JF engineering is the leaading exporter of ANSI/ASME B16.11 Forged fittings plug available in different size, dimension and specification as per the clients requirements. 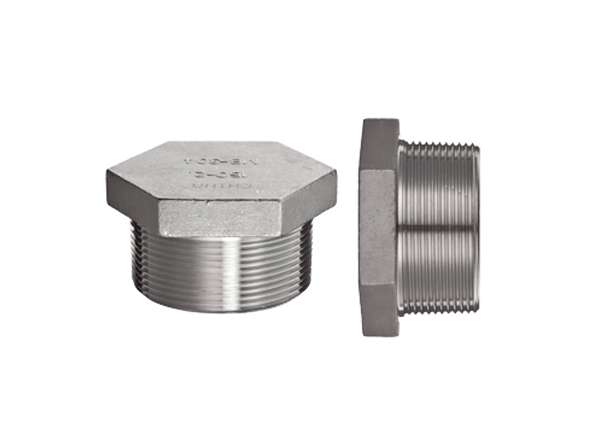 These plugs are easy to install pipe plugs for isolation of piping systems during maintenance, repair and testing. These plugs are used in various applications such as chemical processing, cement industry, petrochemical and oil refineries. We are well-known organization in manufacturing forged plug and stock large range of all type of plug. Pipe plugs are defined as cap end of fractional tubes used in a large number of industries. These pipe plugs are designed to insert into the end of tubing to dead end the flow. The pipe plugs are an easy and cost efefctive way to plug your pipe. Plugs performs varieties of function such as stopping flow in a pipeline and downstream pipeline acceptance testing. Orders will be sent out within 2-3 business days, and may take up to 5-10 business days in transit. 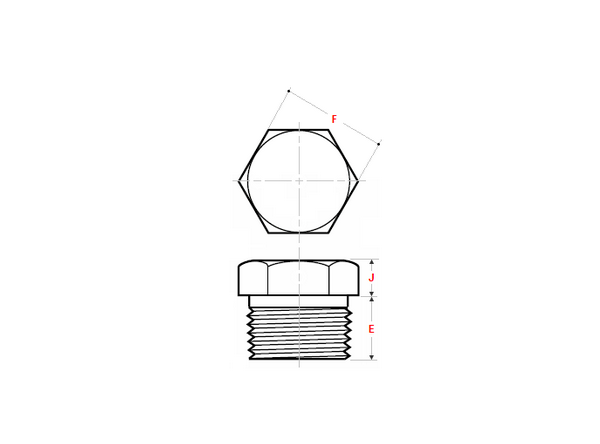 If ASME B16.11 Forged Plug is out of stock, orders may take up to 2-4 weeks to ship. JF Engineering Products LLP will notify buyer if this situation occurs..